Poe places the special powerups on the board. 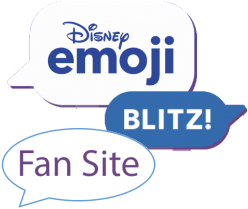 Magica de Spell first appeared as an exclusive emoji during the August 16-20 five-day special event. 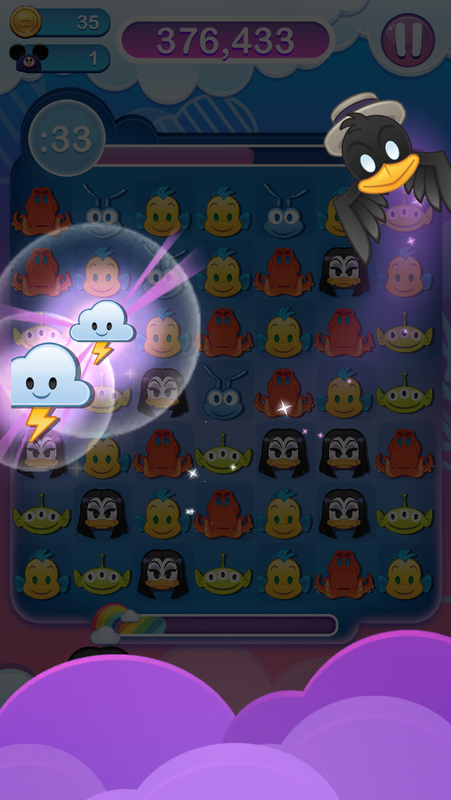 At the same event, Webby and Gizmoduck appeared in the Gold box. 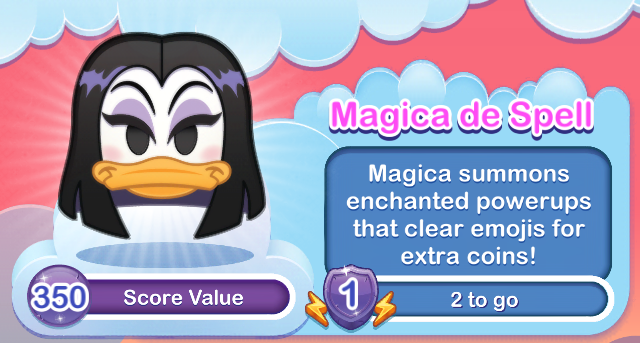 Magica de Spell, Webby, & Gizmoduck Coming Soon!